[INQ. NO. 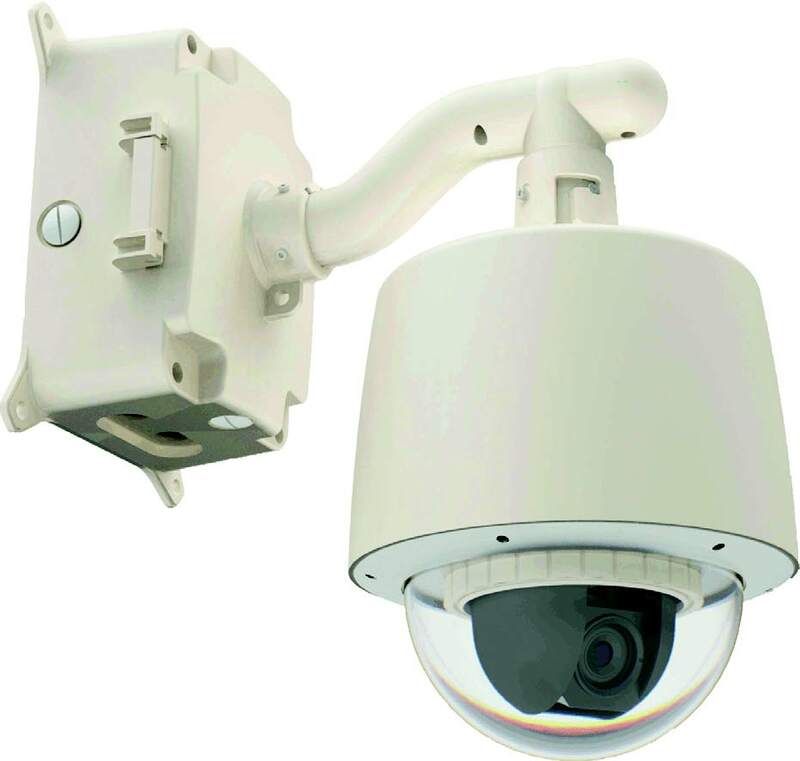 1404E02] ICanTek is a leading maker of IP cameras in Korea. Especially, its comparatively recent flagship IP camera of “iCanView312” is on the top of the list to advance into the globalmarket. 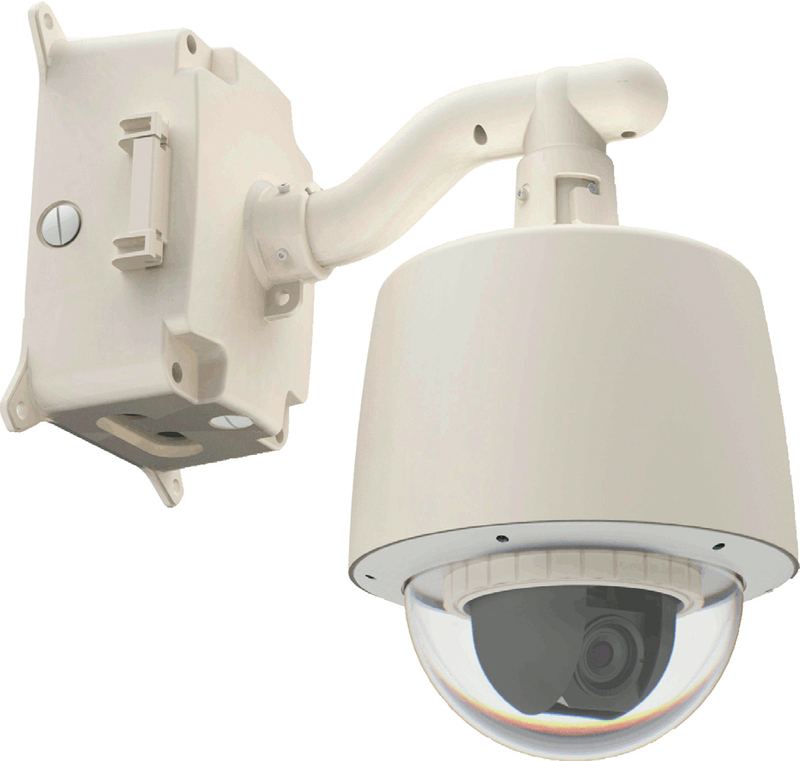 The dual-codec IP camera is designed with an aim of enabling such various useful functions as IP68 approval, digital Flip and 360° endless Pan/Tilt, auto IR LED brightness control, tempered glass and IP + Hybrid. Consequently, all of such function senable the model to be effectively utilized in any security environment. It is effective both in indoor and outdoor environments. Its multiple simultaneous video streams of differentiated resolutions and frame rates ensure highest quality service, together with simultaneous connections. The IP + hybrid feature supports functions of both real and virtual keyboard controller by utilizing client software on the PC. The virtual keyboard controller makes it possible for the client positioned remotely to fully control the speed of the dome camera, which used to be available only to the users of the keyboard controllers.Another major IP camera “iCanView340MP” is a dualcodec 1.3 megapixel one especially for outdoor environments. To ensure the world’s top-level silent operation, it employs ultra-silent twin gear and slip ring. The model’s IP + hybrid feature also supports functions of both real and virtual keyboard controllers by utilizing client software on the PC. And also this model provides basic functions and features of the company’s iCanView family. [INQ. NO. 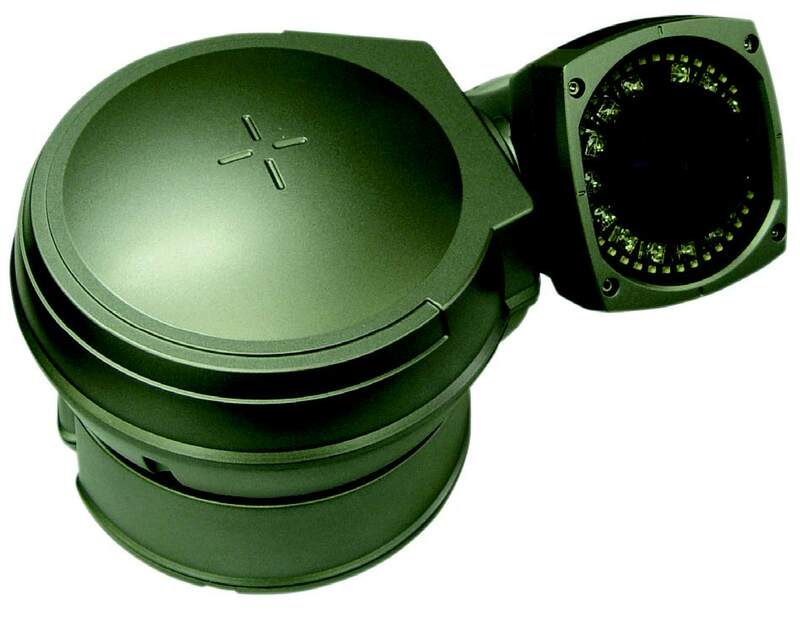 1304E01] ICanTek is a leading maker of IP cameras in Korea. Especially, its comparatively recent flagship IP camera of “iCanView312” is on the top of the list to advance into the global market. 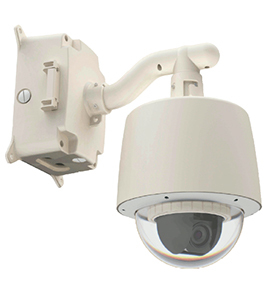 The dual-codec IP camera is designed with an aim of enabling such various useful functions as IP68 approval, digital Flip and 360° endless Pan/Tilt, auto IR LED brightness control, tempered glass and IP + Hybrid. Consequently, all of such functions enable the model to be effectively utilized in any security environment. It is effective both in indoor and outdoor environments.Its multiple simultaneous video streams of differentiated resolutions and frame rates ensure highest quality service, together with simultaneous connections. The IP + hybrid feature supports functions of both real and virtual keyboard controller by utilizing client software on the PC. The virtual keyboard controller makes it possible for the client positioned remotely to fully control the speed of the dome camera, which used to be available only to the users of the keyboard controllers. Another major IP camera “iCanView340MP” is a dualcodec 1.3 megapixel one especially for outdoor environments. If you want more information about ‘iCanTek’, please contact us. 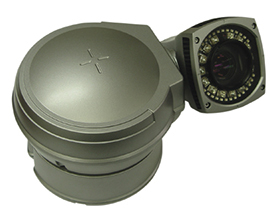 If you want more information about ‘Dual Codec IP Cameras’, please contact us.